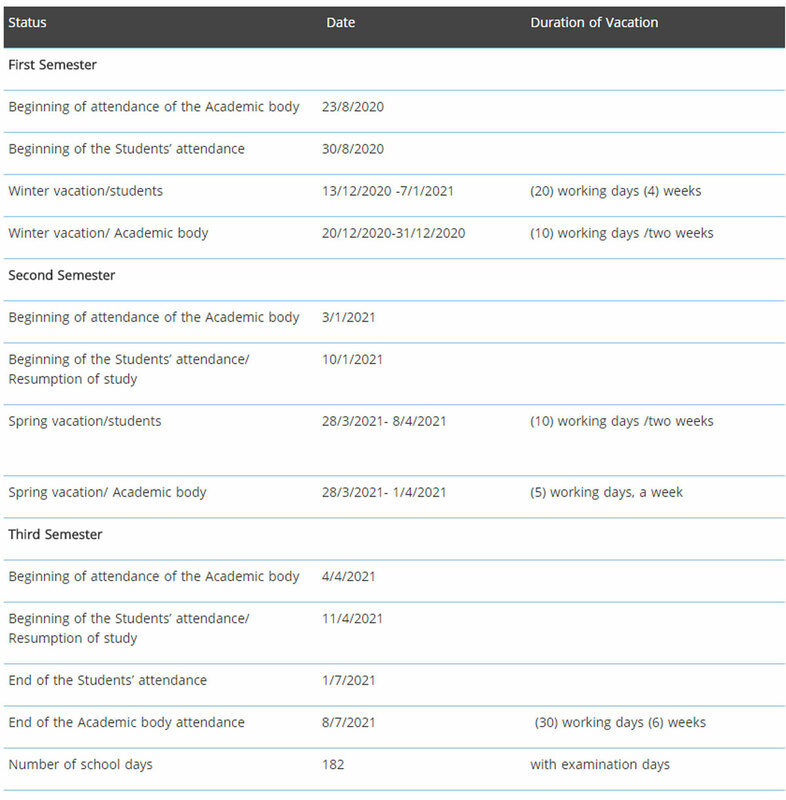 Dubai: The Ministry of Education has revealed the academic calendar for public and private schools until July 2021. 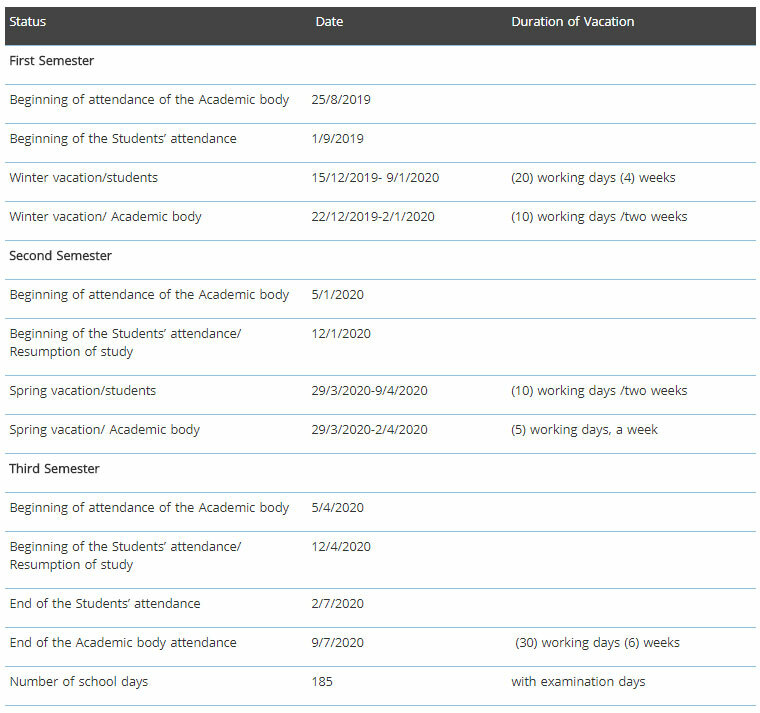 The new calendar indicated that public and private schools will start their summer holidays on July 4, 2019, while the new academic year will commence on September 1, 2019. 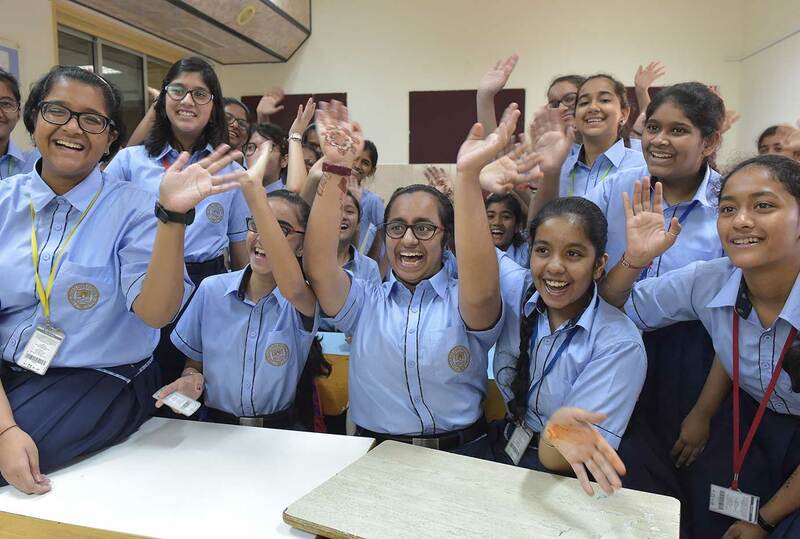 The calendar will be applied in all public schools that follow the ministry’s curriculum and also private schools that follow a foreign curriculum. 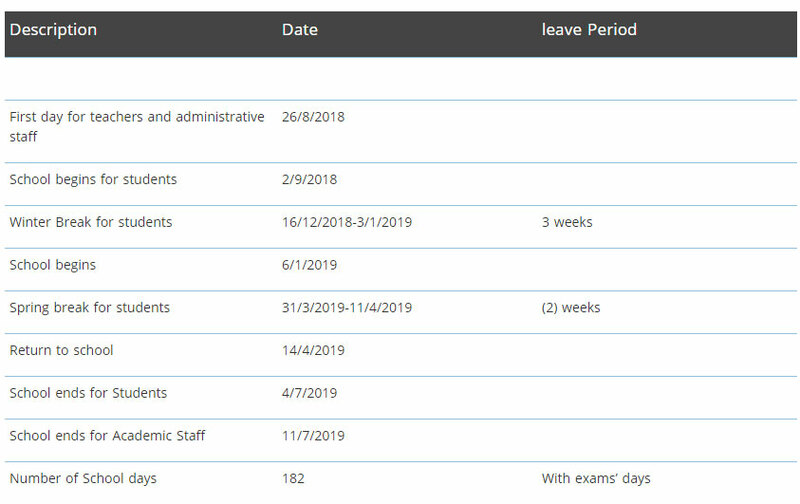 Schools following the ministry’s curriculum will have winter breaks for pupils from December 15, 2019 to January 9, 2020, and academic staff will have their holiday break from December 22, 2019 until January 2, 2020. For schools following foreign curricula, the winter break for pupils will be from December 15, 2019 and schools will open on January 5, 2020. 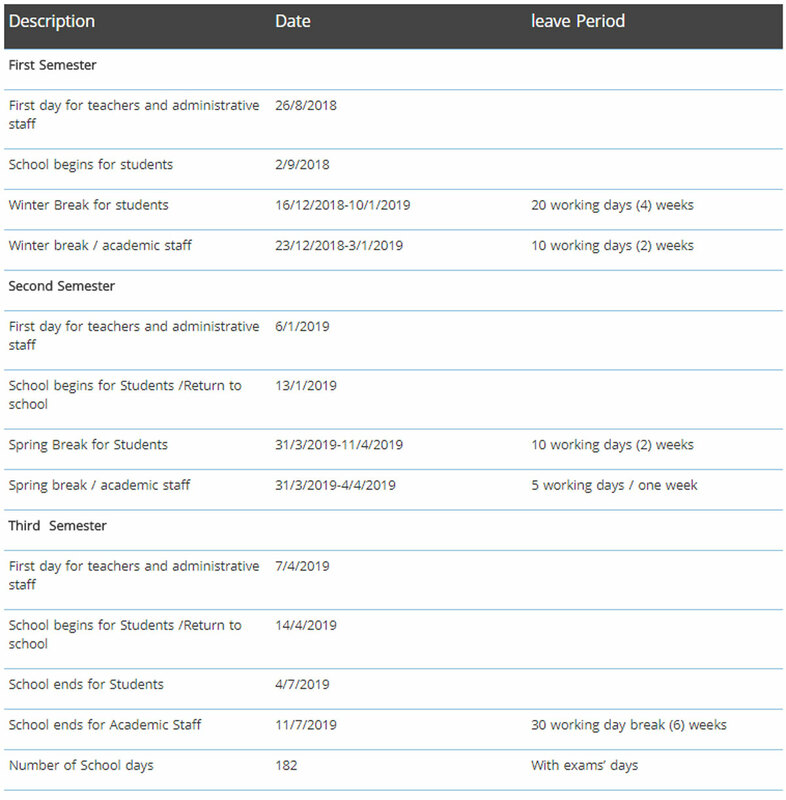 The spring break for pupils for all schools will be from March 29 to April 9, 2020. 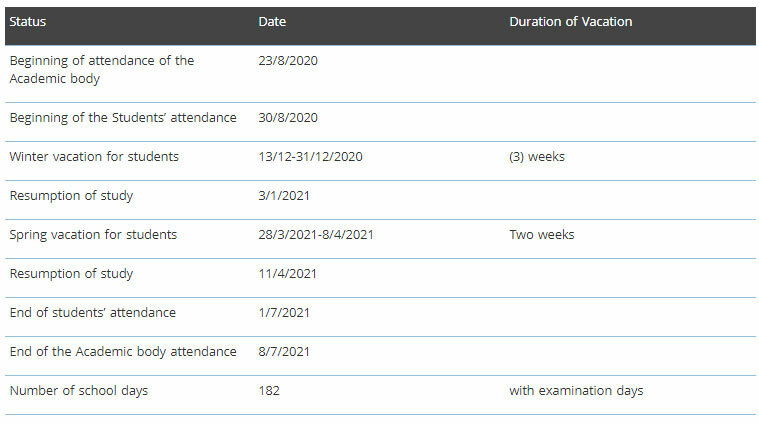 Parents can also make early travel arrangements for next year’s summer holiday as the last day of school for pupils will be July 2, 2020, while staff will work until July 9. Private schools following foreign curriculums were allowed marginal leeway of no more than one week from the dates approved in the school calendars. However, such schools must first acquire permission from the relevant educational authority in their respective emirate if they choose to make any amendments.